Our play wood chips are hard wearing, neat and natural-looking at the same time. It’s an outstanding wood flooring for play areas that remains economic and safe. The softwood is ideally suited for big open areas where security is of the main importance. 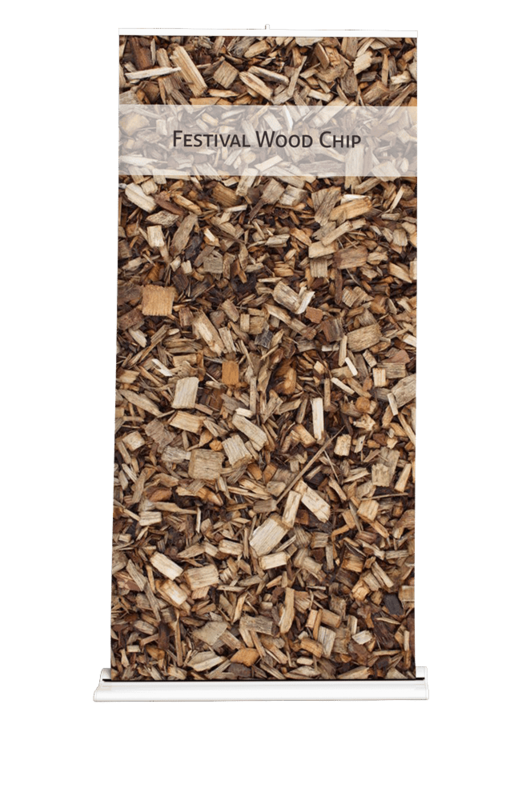 The play wood chips have also been filtered out from finer particles below 10mm. This creates an improved free impact absorption surface, helps drainage and raises its longevity. 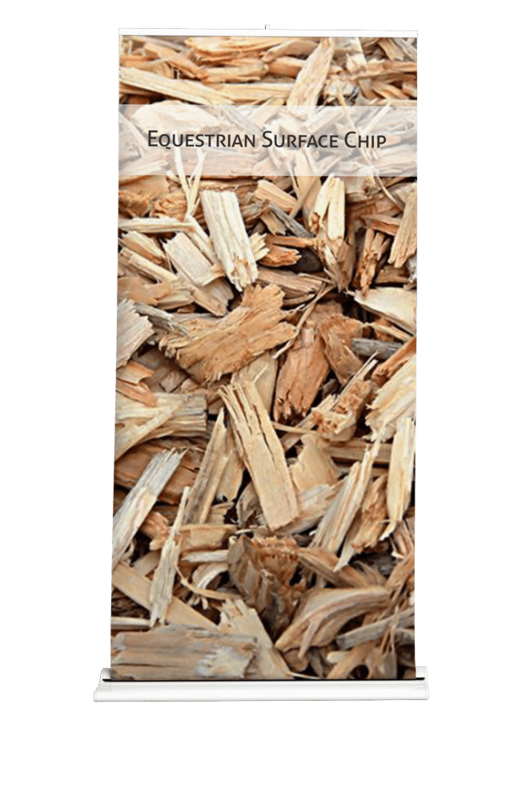 The wood chip uniform particles make the chip aesthetically pleasant and appearing natural. 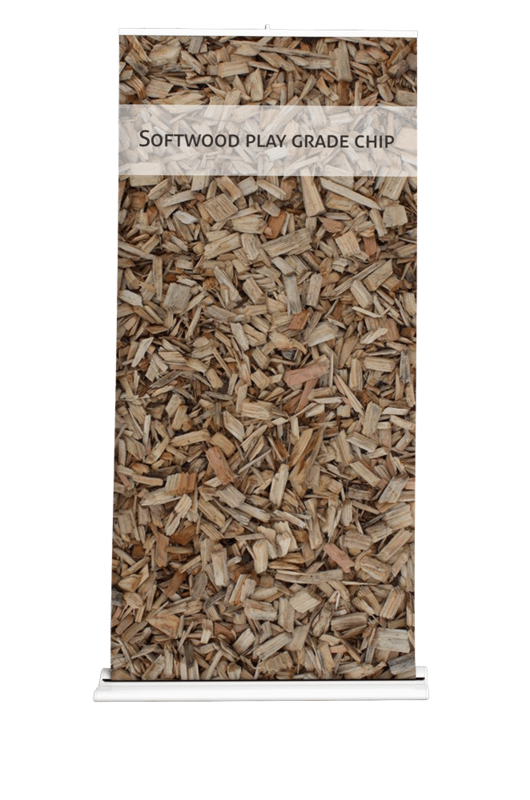 All our play wood chips are screened internally for contamination. In general use for pathways 100mm depth is advocated. Whereas recommended depth for commercial use is 300mm, and for domestic 100-150mm is the most common range. The wood chip is weed, disease and pest free. Further, the product is not treated with Methyl Bromide or any dyes, colourants or additives.